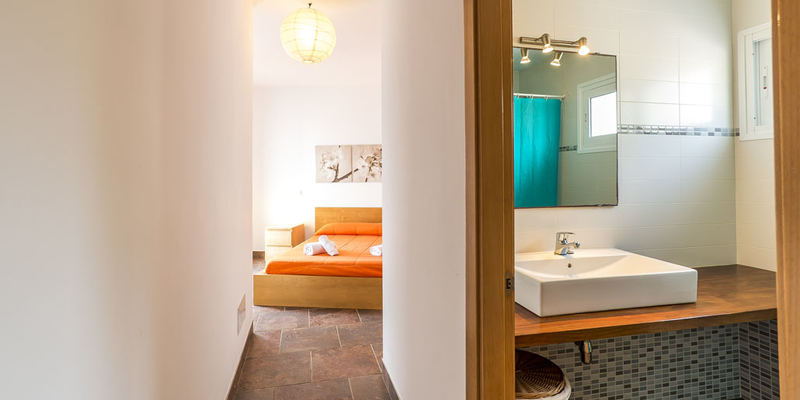 Located next door to Villa Bini Tuduri, Villa Eduard is modern and minimalist, practical and well equipped. 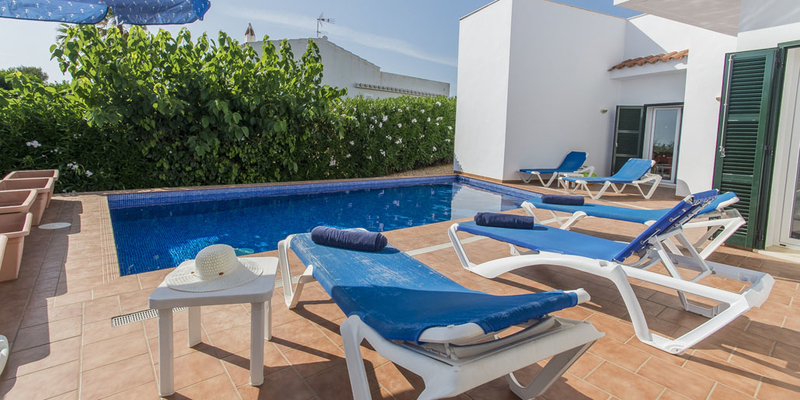 The villa is a recently built one-level property with quality furnishings and lots of space. 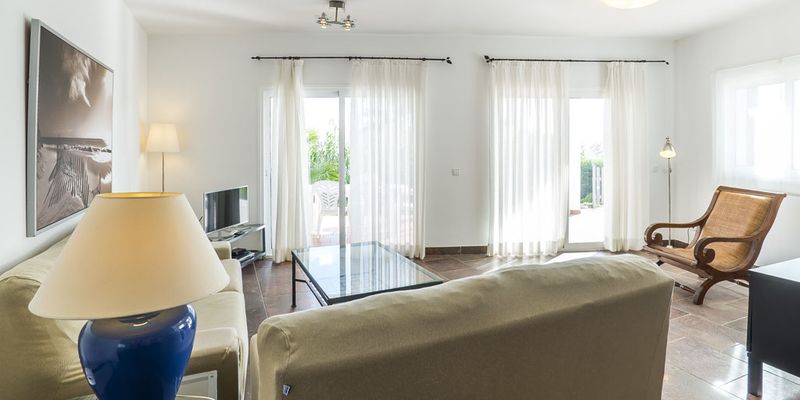 It boasts a large, bright and comfortably furnished living room with large windows opening out on to a long covered terrace. 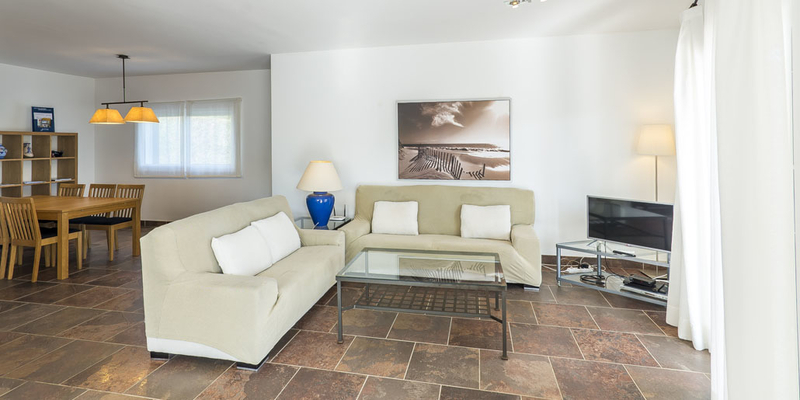 There is plenty of comfortable seating and a large Smart TV linked into the wifi internet. 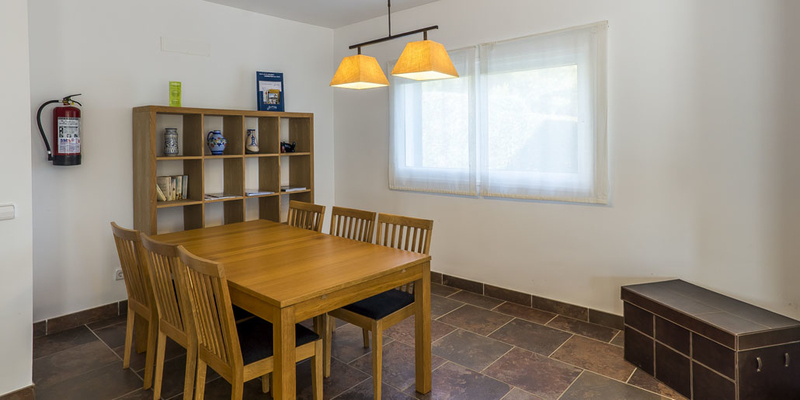 A separate dining area off the living room is equipped with a dining table to seat six. 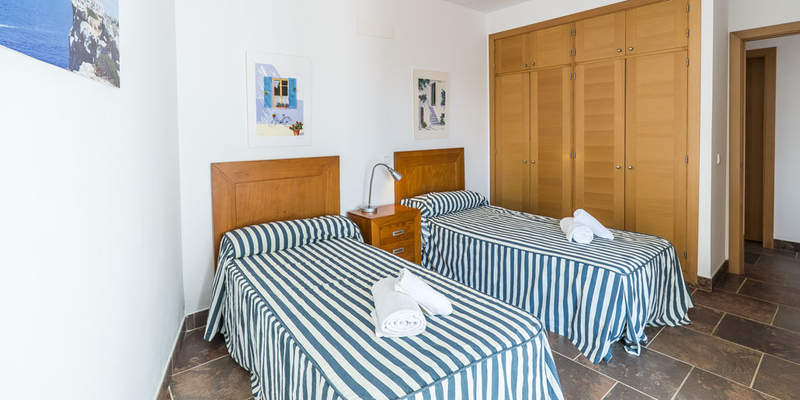 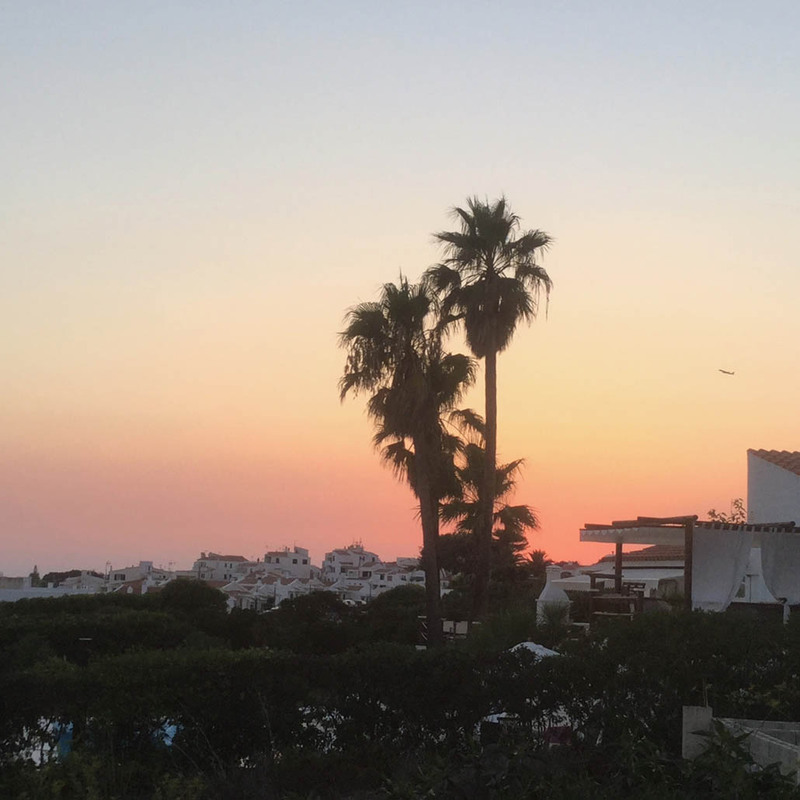 All the bedrooms – one is equipped with a double bed and the other two each have two single beds – have fitted wardrobes and french doors to the outside terrace and pool. 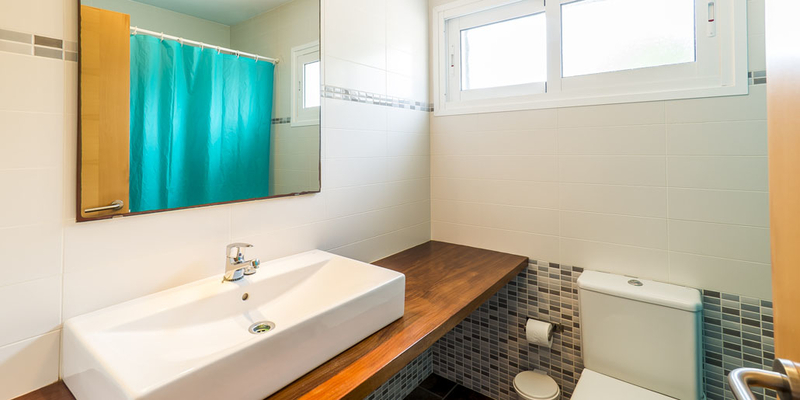 The double bedroom has an ensuite shower room and there is a further separate complete bathroom. 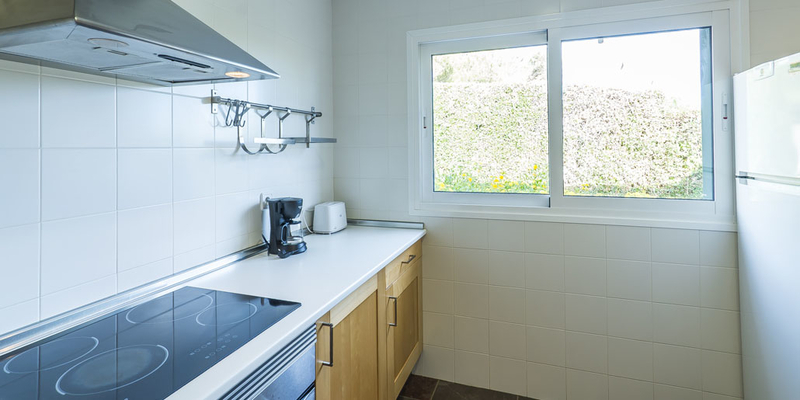 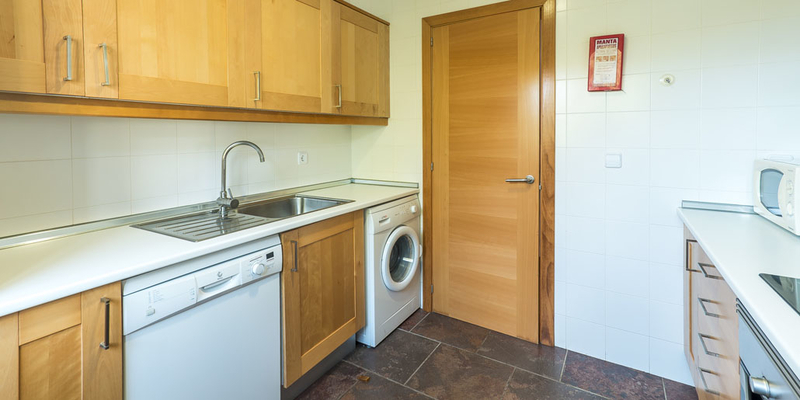 The kitchen is practical and modern and is equipped with dishwasher, ceramic hob, oven, fridge and microwave. 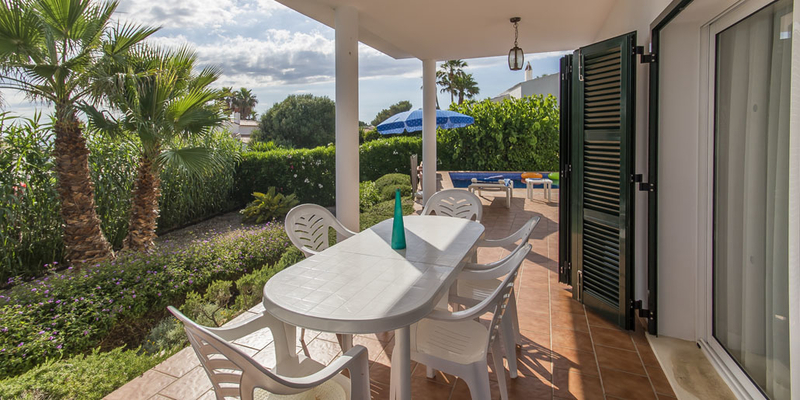 Outside, the covered terrace comes complete with a substantial built-in barbecue. 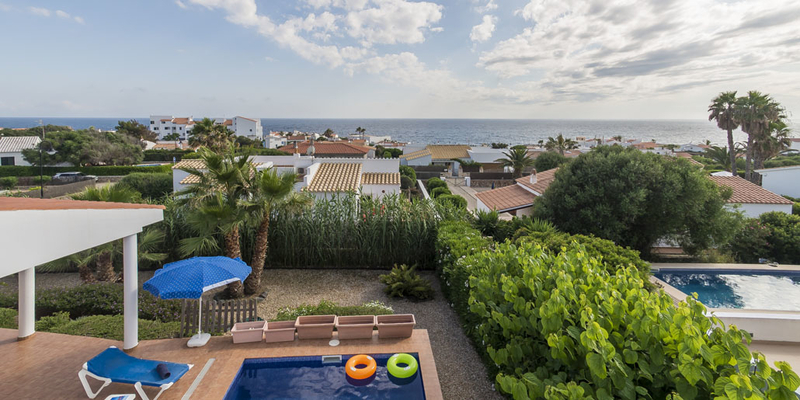 From the terrace there is access, on one side, to the roof of the house, where there is a sunbathing area offering sea views, and on the other side the pool area and the 8x4m private pool with roman steps. 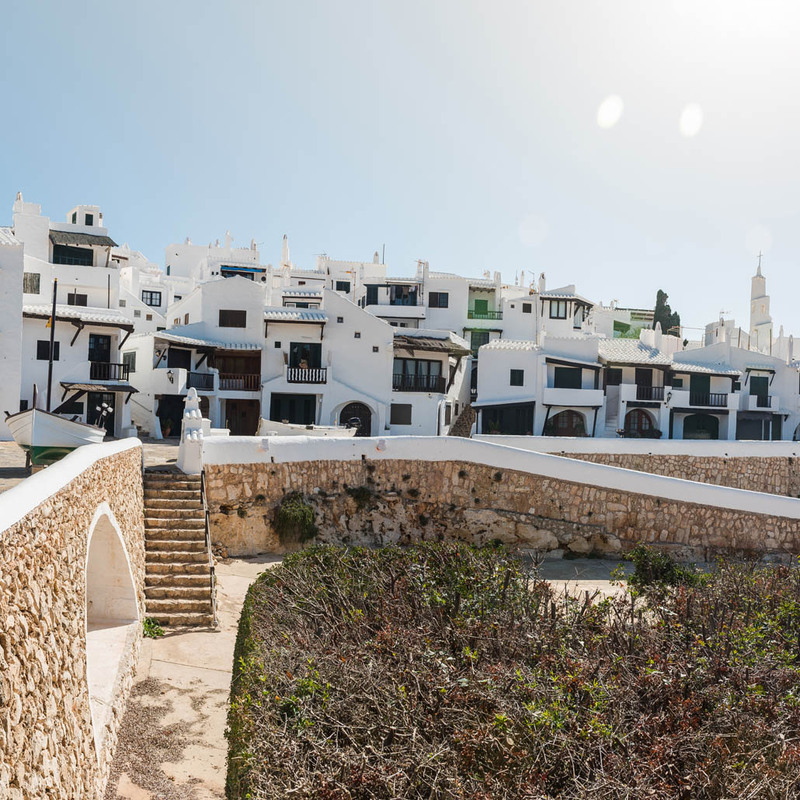 The gardens are well cared for and have a Menorcan style, with flowers and native plants with a gravel base. 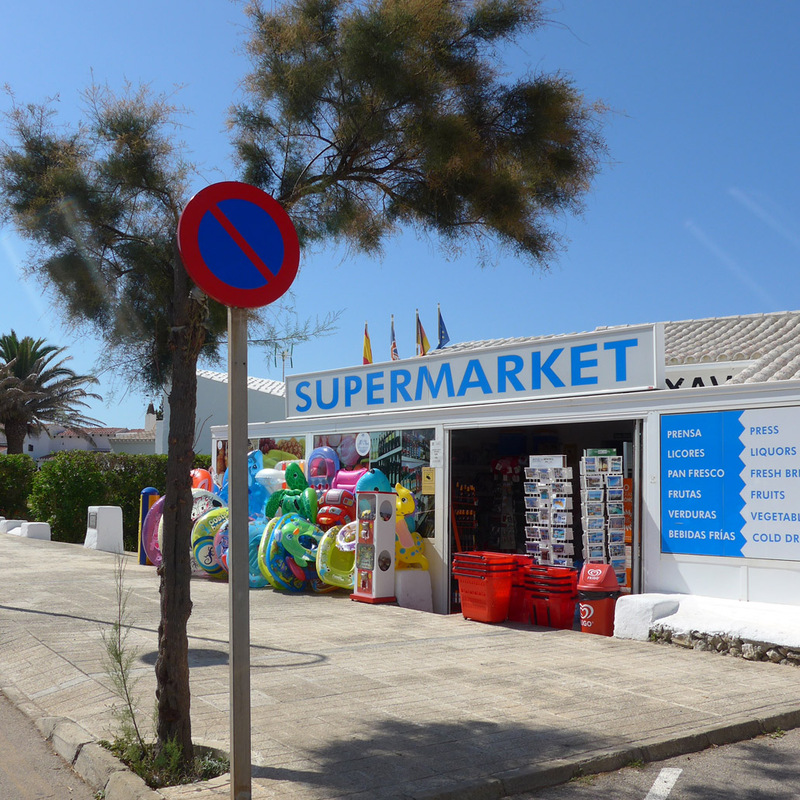 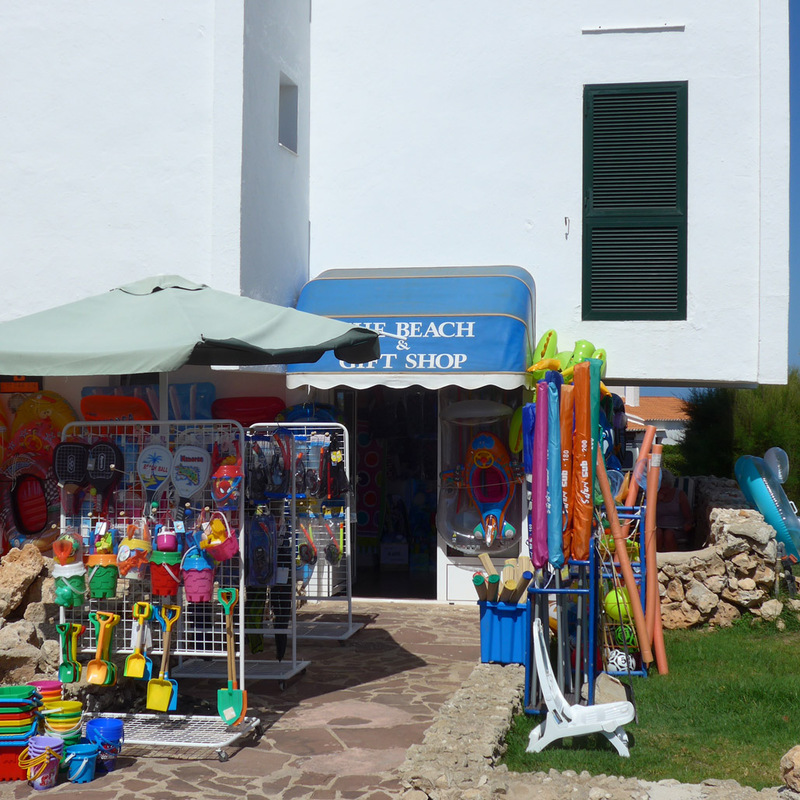 Lovely Binibeca beach is a 15-minute walk away, and there is a supermarket and bar/restaurant within three minutes. 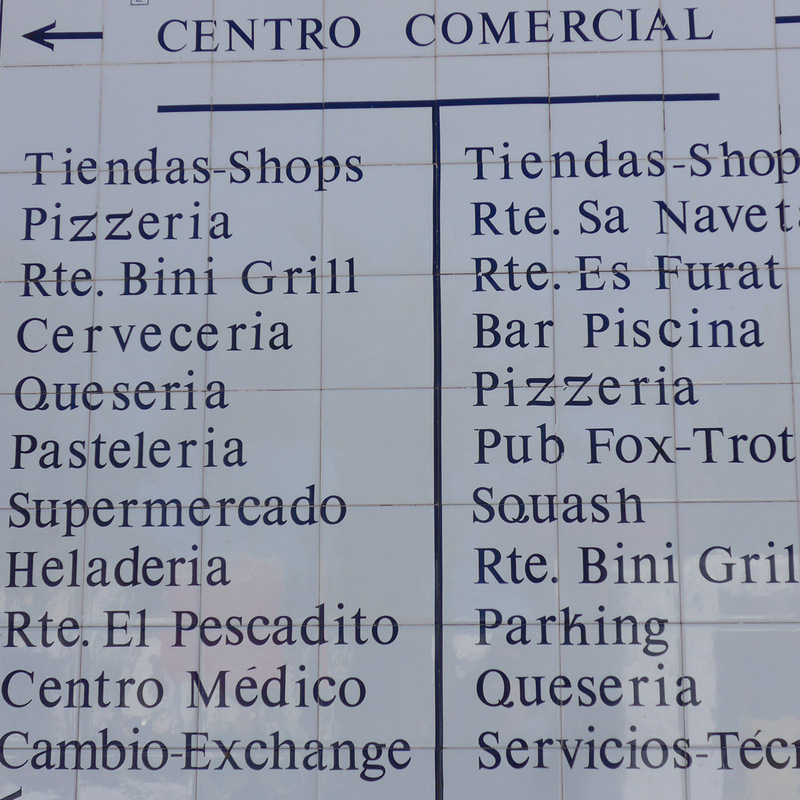 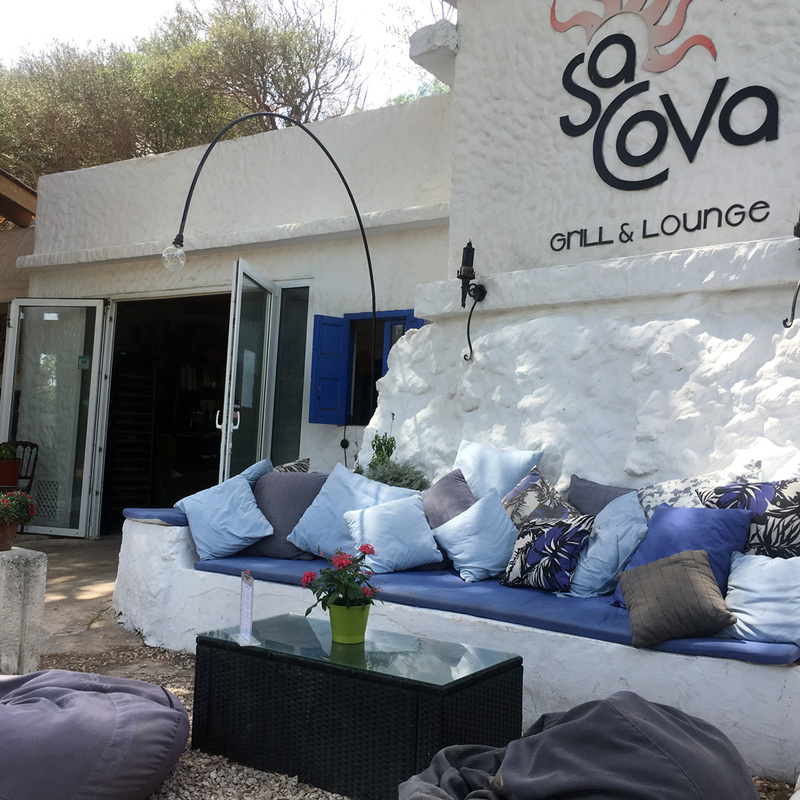 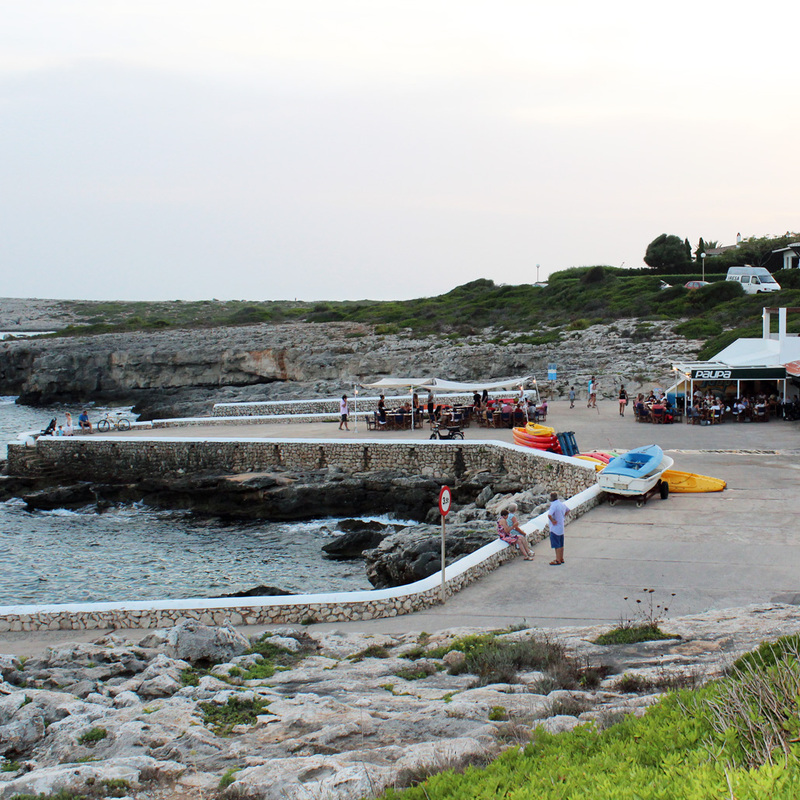 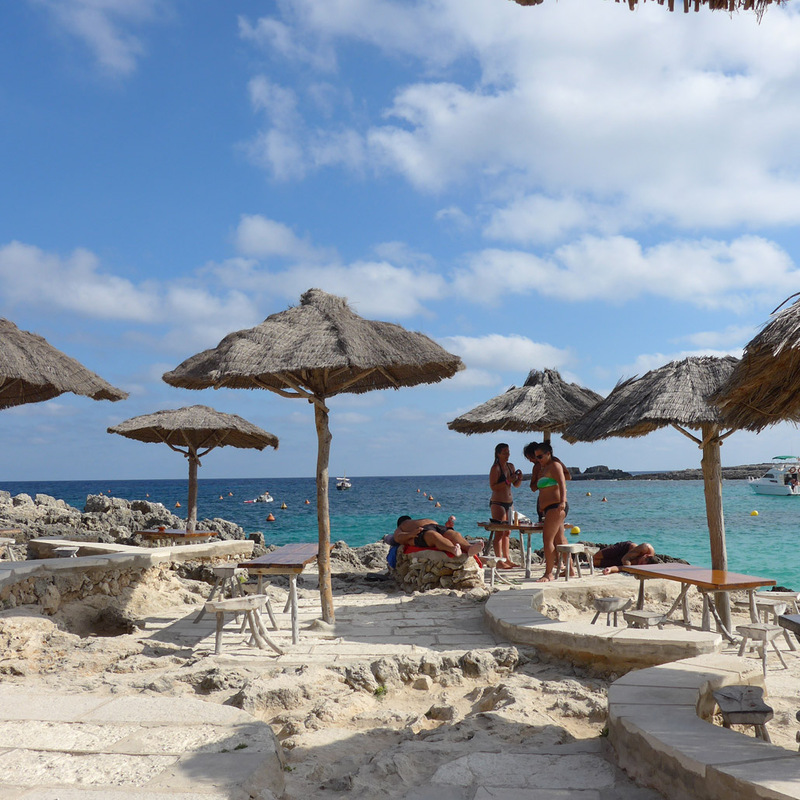 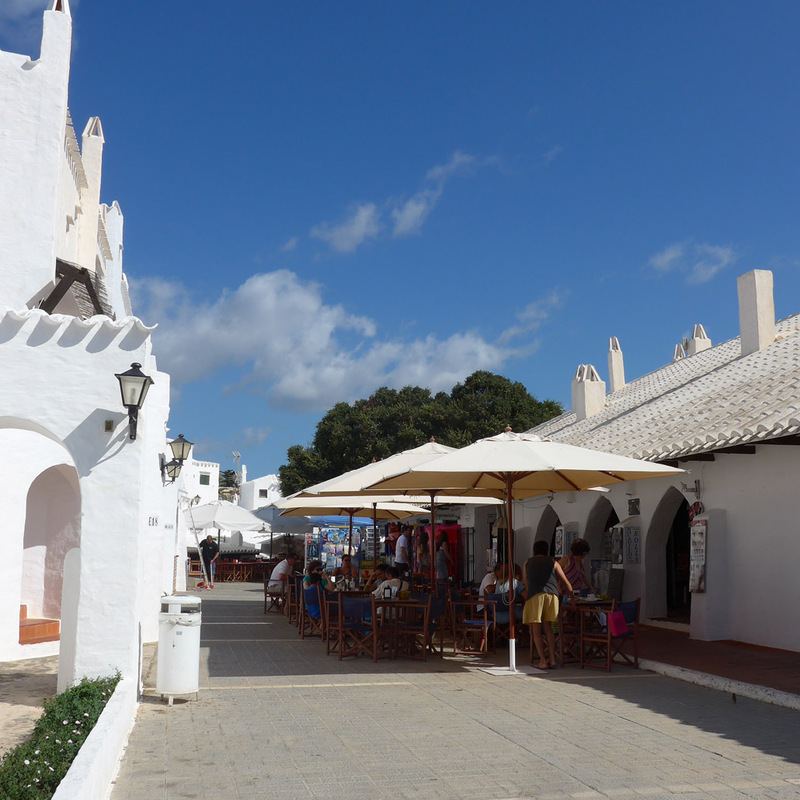 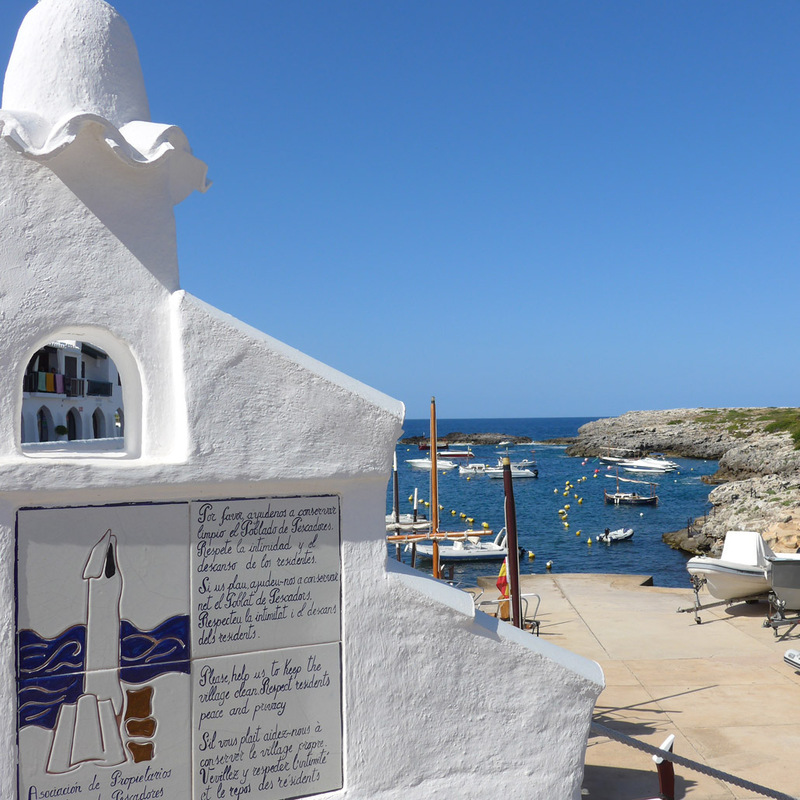 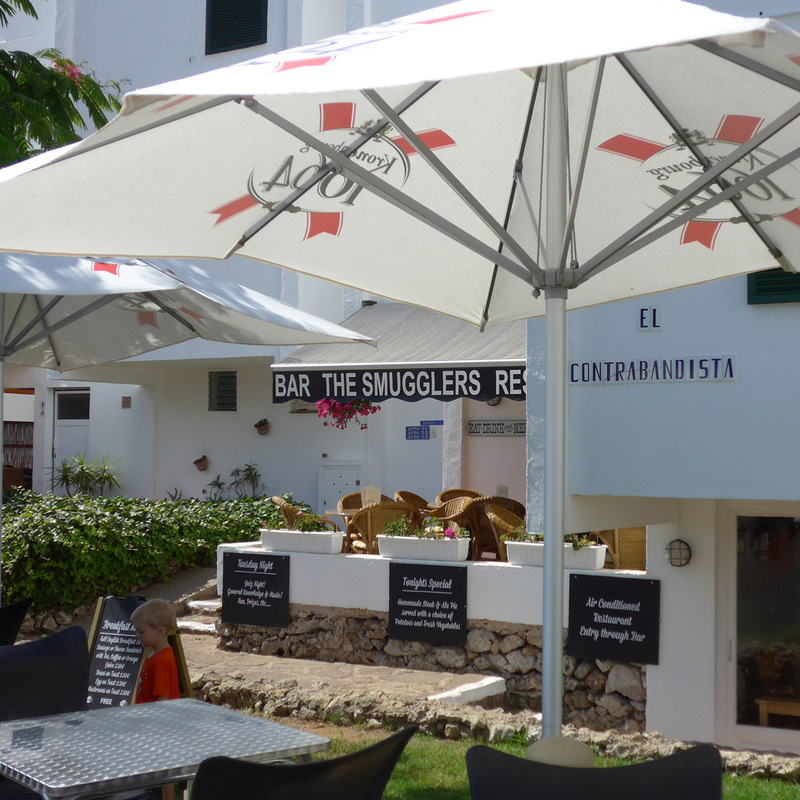 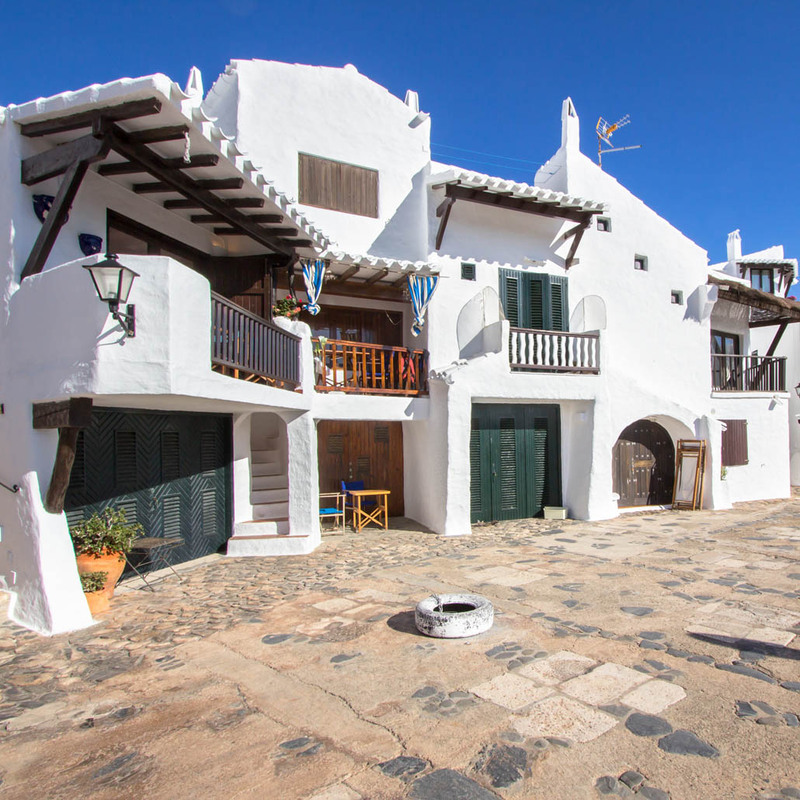 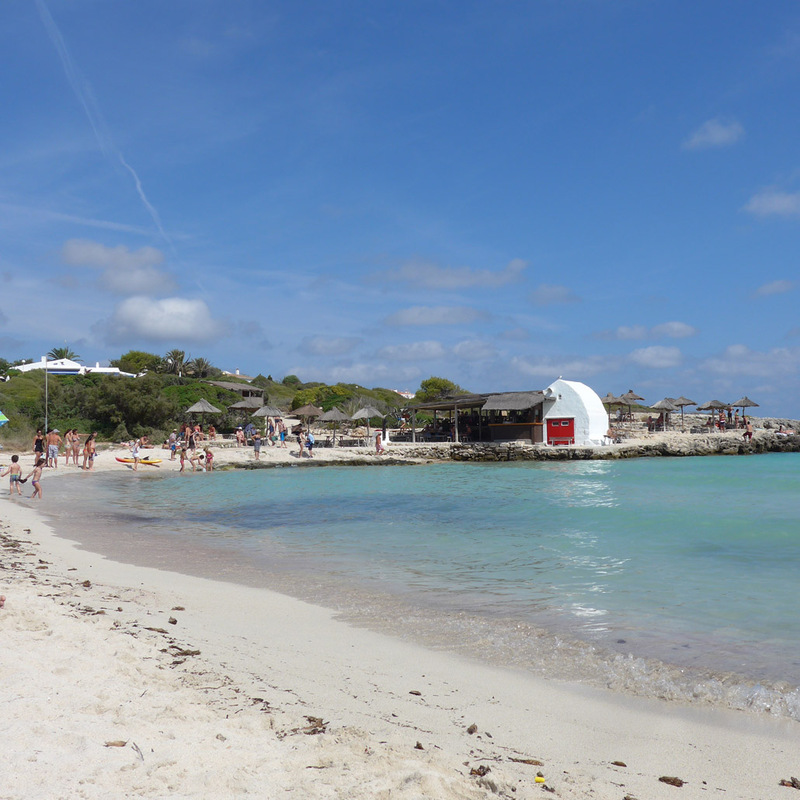 Binibeca Vell and its many lovely restaurants is 10 minutes on foot.